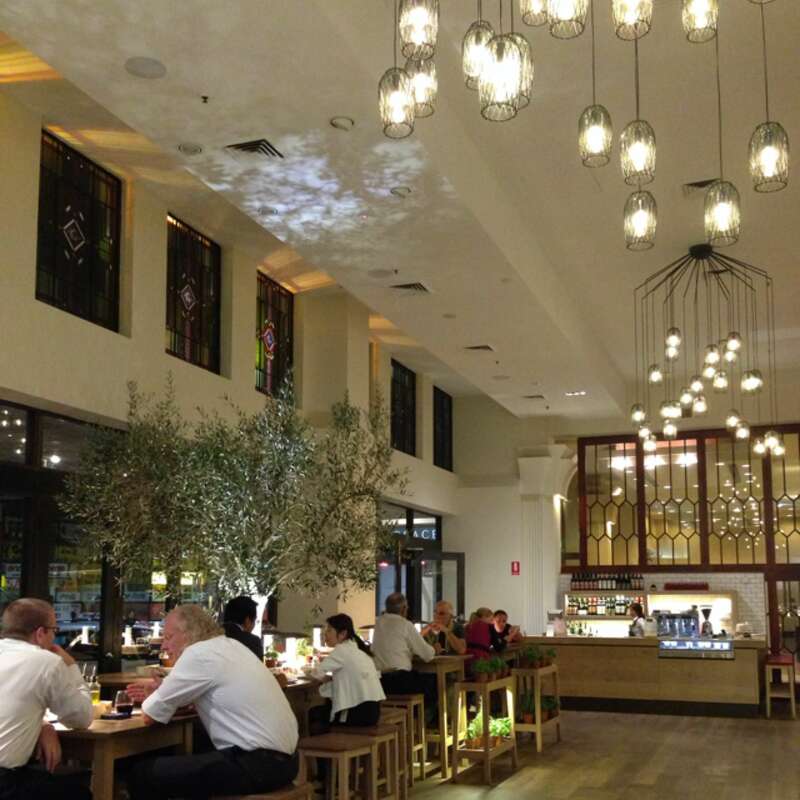 Fresh customised pasta and pizza. Awesome environment and fresh produce that you can pick from trees! 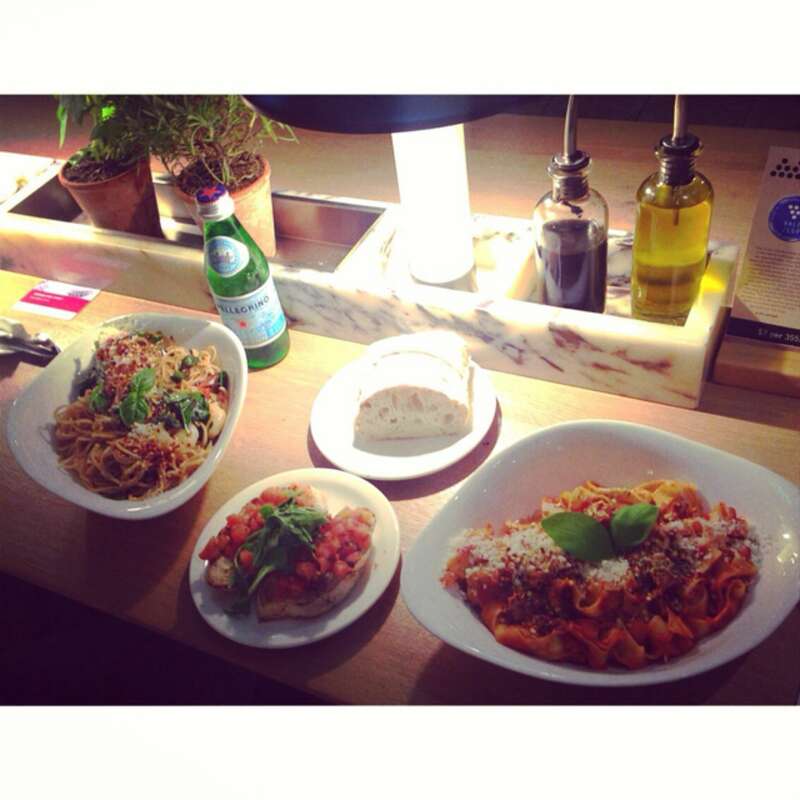 Love the atmosphere at Vapiano, and the open cooking station where you can order and customise your food is fun! Definitely worth visiting.